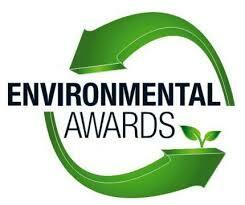 With all the threats to the environment at the current time, we think it’s time to focus on the good and recognize achievement and excellence in environmental protection in our region. 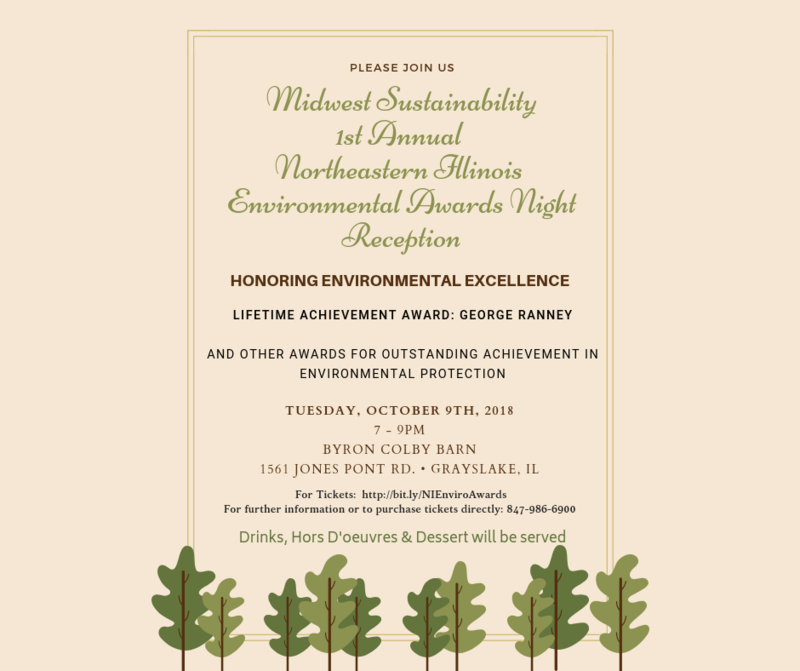 Please join us on Tuesday October 9th for our first annual fundraising reception when we recognize environmental excellence in Northeastern Illinois. Appetizers, drinks and desserts will be served. Midwest Sustainability Group is a 501(c)3 not for profit charity. All ticket purchases and donations are tax deductible.